Two of the things I have enjoyed during my lifetime are photography and teaching. When I retired from my first career after 35 years, I embarked on teaching photography and photo editing classes. I currently teach two classes through the Eastman Recreation Club in Kingsport, Tennessee. I am also available for private instruction on an hourly basis. 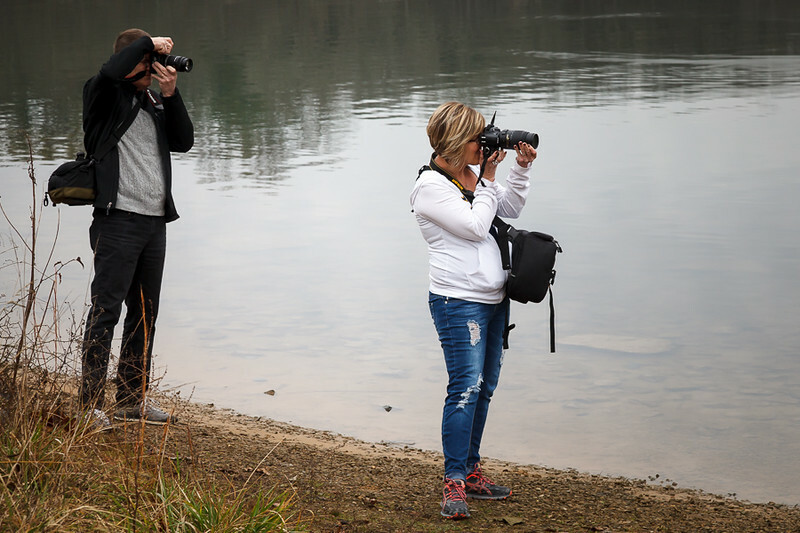 This class is designed for a photographer who has a DSLR, mirrorless camera, or advanced compact camera. We begin with learning the basics of photography - light, shutter speed, aperture and how to use them on your camera. From there we move into color, composition, lighting, techniques and photographic gear selection. We cover some common photography challenges and how to overcome them. 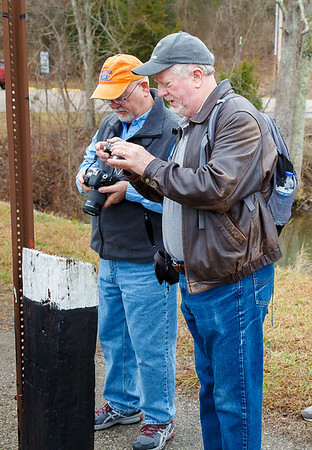 The class is a combination of classroom teaching, practicing new photography skills, and reviews of photography assignments. There are four 2-hour classroom sessions and one group photo outing. 6:00 - 8:00 PM on March 28, April 2, 4 and 9 2019, with a group outing on April 6. Use the Contact Me link on the left to register. Adobe Lightroom is the most widely used photo cataloging and editing package on the market today. It is designed from the ground up for photographers. Once mastered, Lightroom is a powerful tool for any photographer, however, when you first start it up you may feel like you have sat down behind the cockpit of a Boeing 777. In four 2-hour classes, we will make you comfortable with using the tool to organize and edit your photos. No classes currently scheduled. Use the Contact Me link to request to be put on the list to be notified when the next class is scheduled. Everyone is busy today and committing to a regular evening classroom schedule is not always convenient. I offer personalized private lessons for the photographer who wants to improve their photography and photo editing skills. The lesson topics and length are customized to meet your specific needs and timeframe. You can bring up to 2 additional people for a customized small group session. Use the Contact Me form on the left to request more information and start putting together your own personalized training. Cost: One person - $75/hour within 20 miles of my home near Warriors Path State Park in Kingsport. Additional mileage charges may apply beyond 20 miles. Add one or two additional people for $50/hour each.